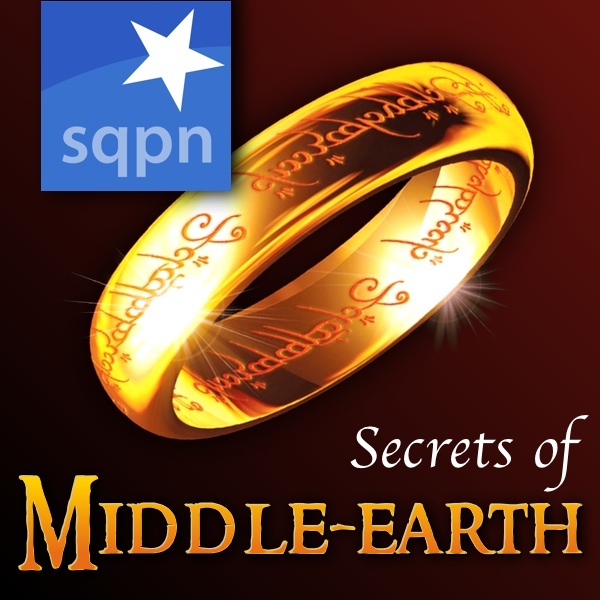 In this first episode of the Secrets of Middle-earth: presentation of the podcast; Middle Earth in books, movies and games; news: Children of Hurin, the world wide launch of Lord of the Rings Online: Shadows of Angmar; a tour of Archet in Bree-land; fighting wolves, boars and brigands. Lord of the Rings: a catholic theological thriller? Just found out about you through “Fellowship Of The Cards Podcast” I have only just heard this episode and can not wait to catch up on the rest. i love it when you talk about LOTRO. I have been playing scince May of 2008 and think Turbine did a fantastic job with it. Thx for your tome and effort.